What is Chicken Oyster and Why It is Chef's Favorite Part? 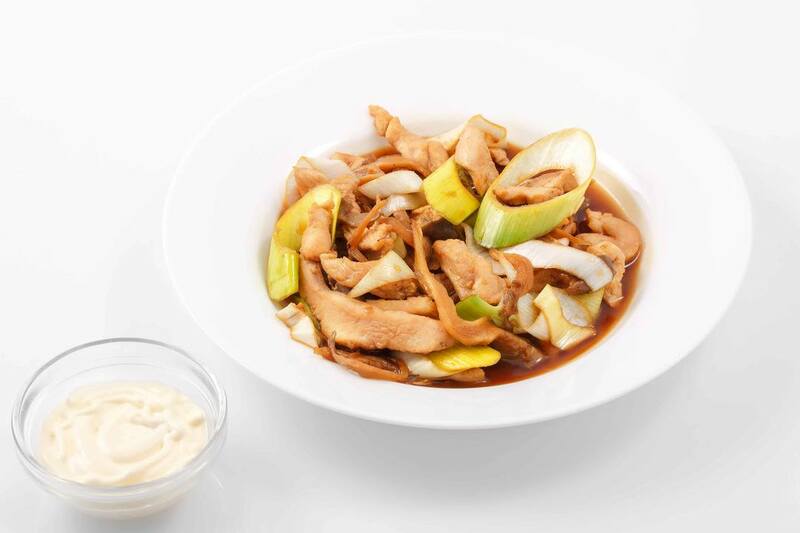 →What is Chicken Oyster and Why It is Chef’s Favorite Part? What is Chicken Oyster and Why It is Chef’s Favorite Part? Are you familiar with Chicken Oysters? If not, then you may continue reading this article to know further some of the useful points about Chicken Oysters. 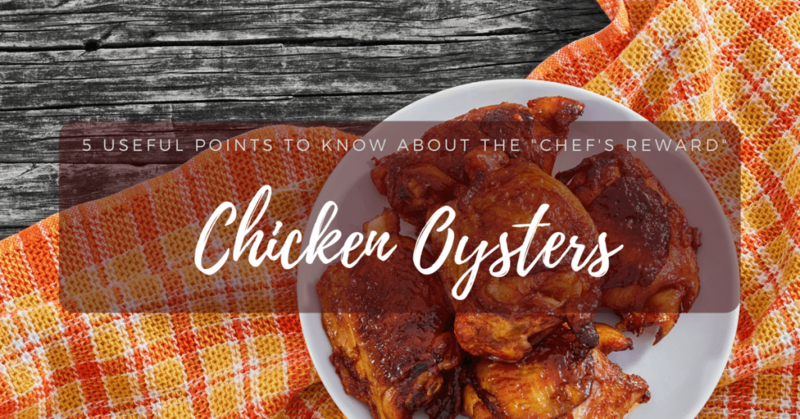 Knowing these points is necessary for you to be aware how to remove, prepare, and make use of the Chicken Oysters to your recipes for you to share with your family, friends and colleagues. Believe me or not, the moment you become knowledgeable about these things, the people surrounding you will definitely love you. What exactly is Chicken Oysters? The chicken oysters are two mini, oyster-shaped portions of dark meat, which can be found on either side of a whole backbone of the chicken. 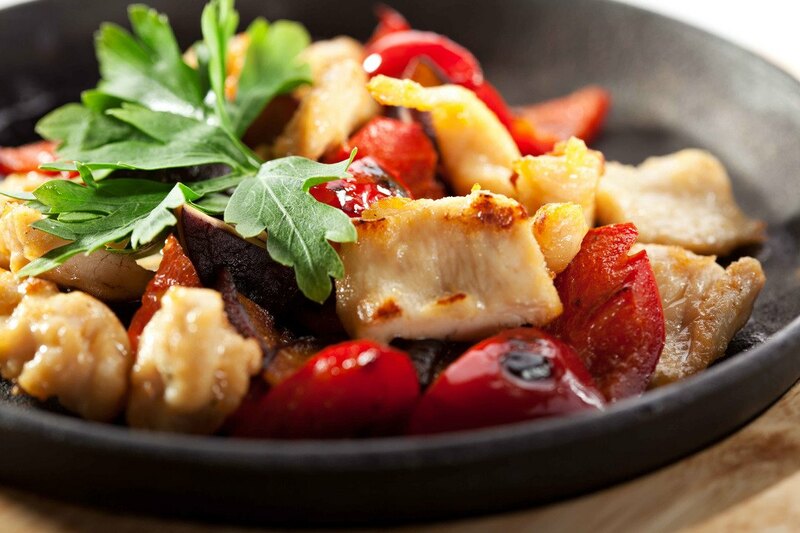 They’re considered as the best part of the chicken meat since they are soft, tender, delicious and very flavorful bits. Because of these characteristics, they are often known as the “Chef’s Reward” for cooking one. These bits have been highly raved since a whole piece of chicken merely has two oysters in it, which makes a pretty hot commodity. Moreover, if you are roasting a chicken, typically the breast-side up side, the oysters are covered by the body from extreme heat, and constantly bathed in roasting juices and fat. Thomas Keller, who mentioned in his Bouchon cook book for a recipe for his “Favorite Simple Roast Chicken”, that only the smart cooks know about it. He added in the procedures that the moment the chicken is already done roasting, the fragrant and skin golden, he positioned the oyster on each side of the chicken and avidly consumed it up as a threat of the cooks. ​When cooks are cutting up their chicken, there are several cooks out there who do not know about this tiny yet delicious gem slice straight through the chicken meat. A little bit of concentration is a must in cutting the chicken to preserve the oyster. In preparing to remove the oysters, it is necessary for you to have a sharp knife together with the main star of this procedure, the whole chicken meat. You must begin with the whole chicken and place it on its back. You can cut it on the top of a wooden cut board or you can use whatever utensil you are going to use based on your own preference. There are many ways to cut the oysters of a chicken meat. The PauperedChef website provided a well-explained article regarding how to save the oysters while cutting up a chicken. They have covered all the key details in the article but I am going to present to you a brief guide to do so and do distinguish what you are dealing with. In a whole chicken, the oyster is hidden in a pocket of its backbone. To start, cut into stretched skin by using a scissor or a poultry shear between the breast and the leg. The leg must fall away in the direction of the table. Cut and make incisions between the leg and the breast by moving to the back near the wing that is actually placed on the front of the chicken where the neck is located. The moment the skin is cut all the way around where the leg is connected to the rest of the body, take a grip on the entire leg and then bend it downwards. The leg joint must be popped out of the socket to make it easier to see where you should make a cut. Then, pick the chicken up by the leg and from the right side, cut the chicken horizontally to close the backbone. Then, reach for the oyster and turn the knife down and cut it down, which should be perpendicular to the backbone. Make a single cut straight down. The moment you finish doing it, you may lay the chicken back down and gently pull the leg. The oysters will eventually pull away with the rest of the leg. Now that the leg is detached from the body, you can see the oyster located in the dark knob of meat all the way on the right side. If ever you had a hard time imagining the process, you can refer to this hyperlinked video to help you visualize and carve a chicken, which demonstrates to you where exactly do chicken oysters live. Attention: You must control your drool no matter what. Most of the time, the chicken oysters are cooked together as part of the whole chicken. Although, there are other restaurants that remove these oysters from the whole chicken and serve them as a part of some their specialty dishes. In these circumstances, the chicken oysters must be prepared similarly to the way you will cook any other parts of the chicken. Chef Paul Merrett suggests putting a coating with a minimal butter and oil and then fry them skin down until they become golden brown. Then, afterwards, you can add them to your Caesar salad. Looking for a particular recipe for chicken oysters might be challenging since most results from the Internet just boil down to recipes of chicken in oyster sauce. Moreover, it is much harder to prepare a chicken oyster recipe that is intended for a large group of people because an entire chicken only has two small oysters in it. A recipe by Ketura.This recipe is an amazing appetizer that you can serve anywhere. People will surely love this recipe since it is an oyster that are wrapped in bacon and then baked with a garlicky sauce. The ingredients are quite minimal and can be afforded by anyone, even those who are on a budget such as 8 sliced bacons that are cut in half, 4 teaspoons of white sugar, ¼ cup of dark soy sauce, 2 cloves of garlic that are nicely chopped and 1 can of oysters that must be drained first. This recipe contains 30 mg and 167 cal. per serving. To know completely know the procedures, you can rely on this website the following ways to make the Oysters and Bacon by Ketura. This next recipe might be a dish that your entire family can enjoy. When you get pass splitting the oysters from the whole chicken, then this recipe will be a great one. 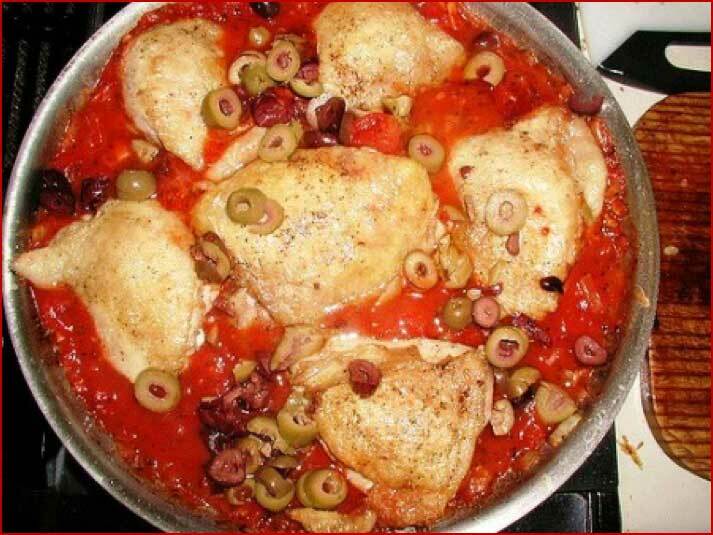 In this recipe, you need 4 chicken oysters, 4 ounces of mozzarella cheese, 1 black garlic, 14 ounces peeled tomato, 10 ounces champignons, black and green olives 6 pieces of each, 1 cup red wine, ¼ cup sunflower oil, cayenne paprika (dried and ground) and salt and black pepper. 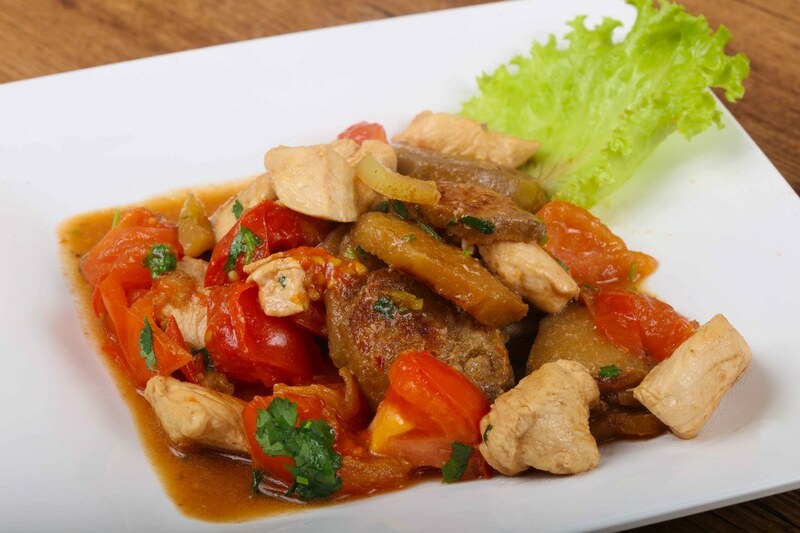 There are a lot of recipes available that are prepared with chicken oysters since chicken meat is part of several national cuisines all around the world. Yet, every one of the is unique because of the variations of their seasonings and their methods of preparing one are different from the others. It’s essential to follow a proper handling if you would want to remove the chicken oysters. The chicken must always be set aside in the freezer at 0 degrees Fahrenheit or in a fridge at 40 degrees Fahrenheit. If ever you chicken is already frosted, it should be defrosted in the refrigerator first and not in the counter. You must thoroughly cook a chicken that would approximately take an hour at 350 degrees for a whole chicken. Also, you must wash carefully your hands and any utensils that you stick with the raw chicken to avoid cross contamination in your area. And that’s it! Those are the 5 useful points to remember about Chicken Oysters. 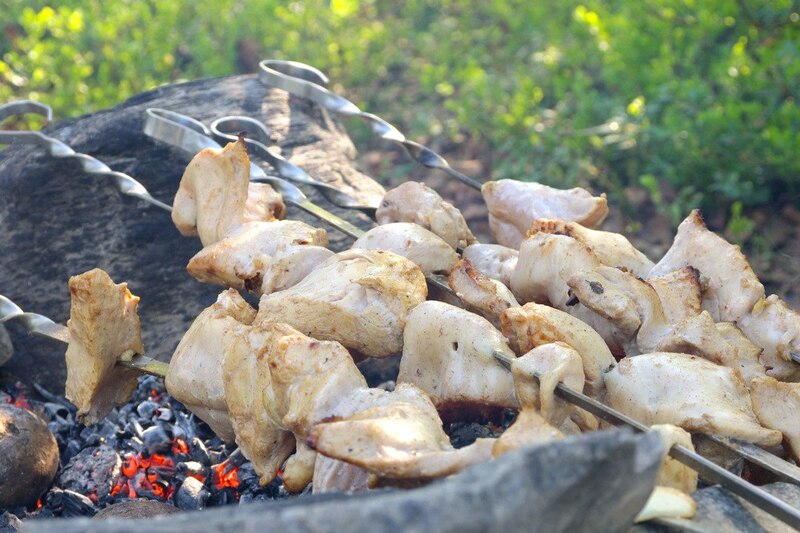 Again, these points are important to be aware that there are also hidden gems inside a chicken meat, which can be used in some recipes that you have in mind. You can turn these chicken oysters into a specialty dish that makes it a hit commodity. 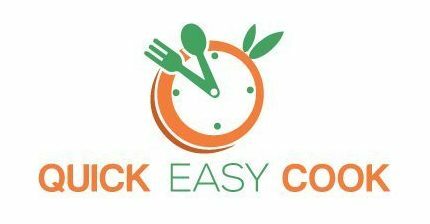 If you already know how to prepare one, then you are good to go. So, what do you think about these raised points I made in this article? Did you like it? If yes, then you can share this article to your family, friends and colleagues and spread the word.